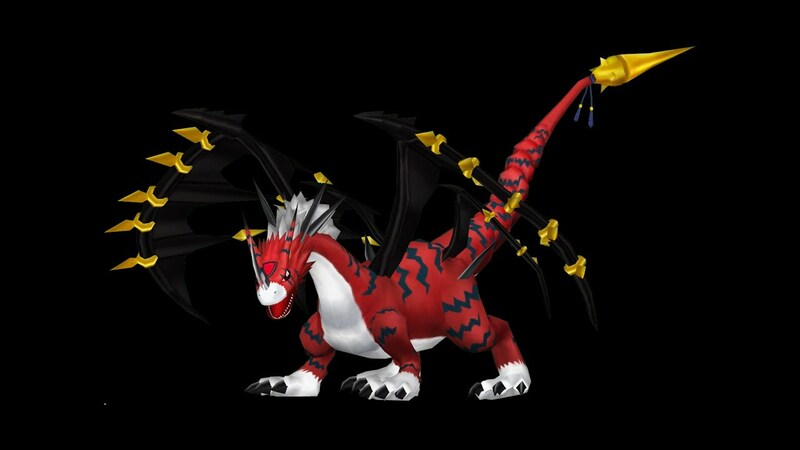 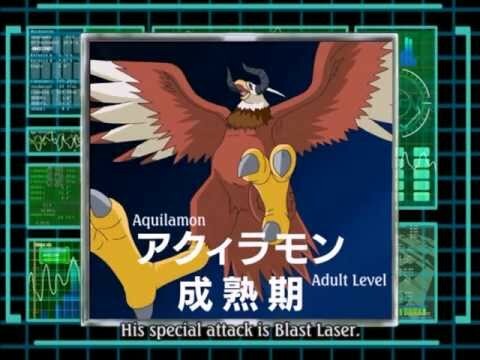 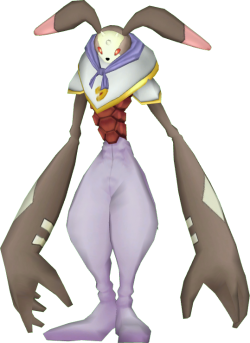 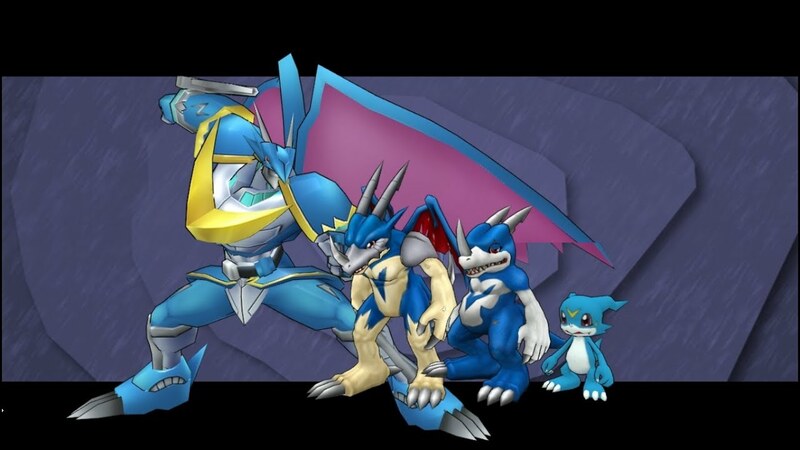 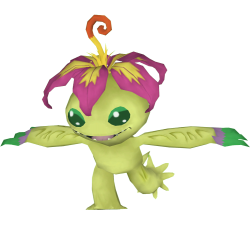 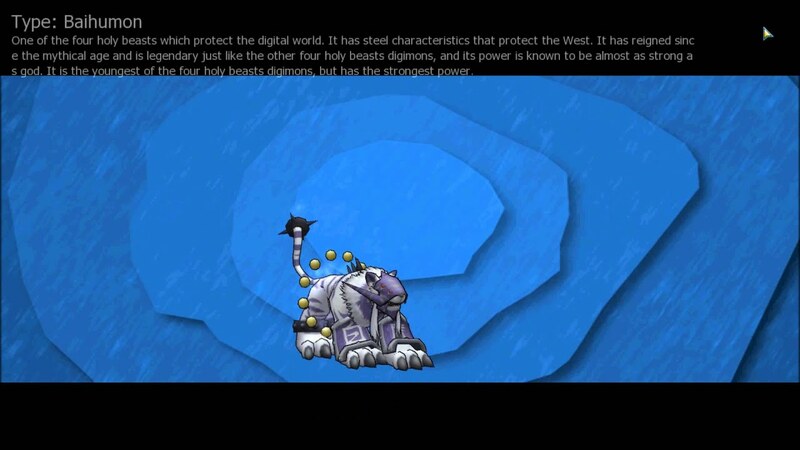 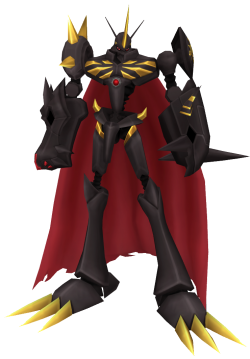 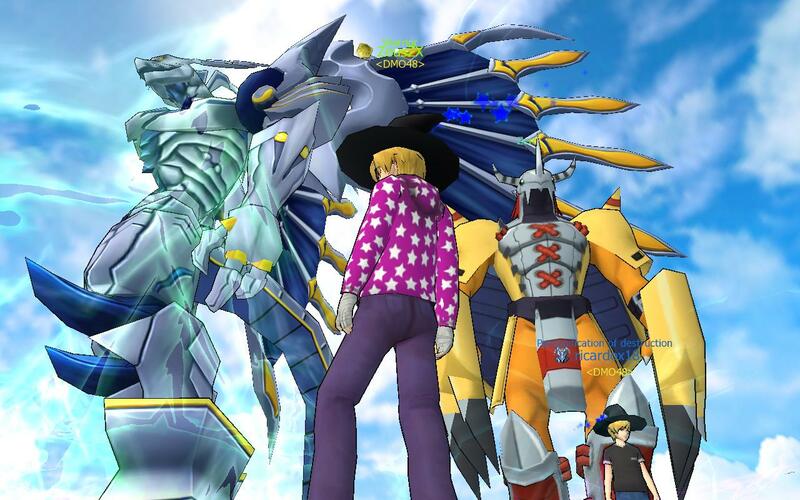 Digimon Masters (Korean: 디지몬 마스터즈, Japanese: デジモンマスターズ) is a free-to-play microtransaction supported massively multiplayer online role-playing game in a setting based on that of the Digimon media franchise, specifically the universe and characters of the fifth anime series, Digimon Data Squad (though many aspects of Digimon Adventure, Digimon Adventure 02, Digimon Tamers, Digimon Frontier and Digimon Fusion are incorporated). 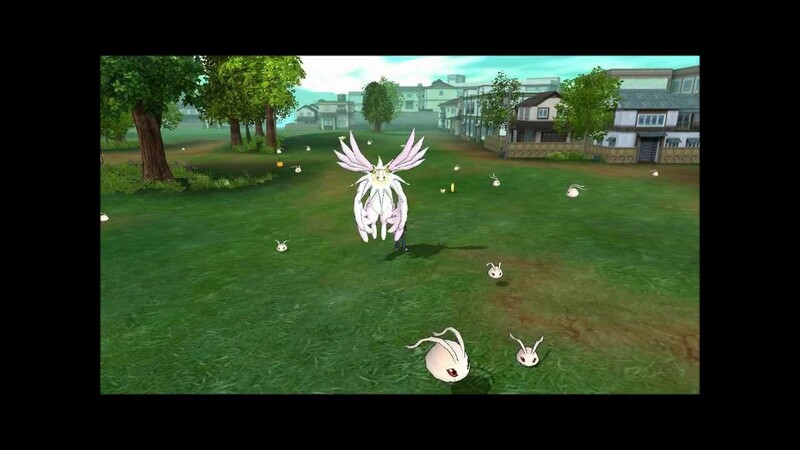 The game was first released in South Korea, and an English version was scheduled to be released in December, 2010 by WeMade Entertainment (the company responsible for the English Version of Digimon Battle), but was delayed to 2011. 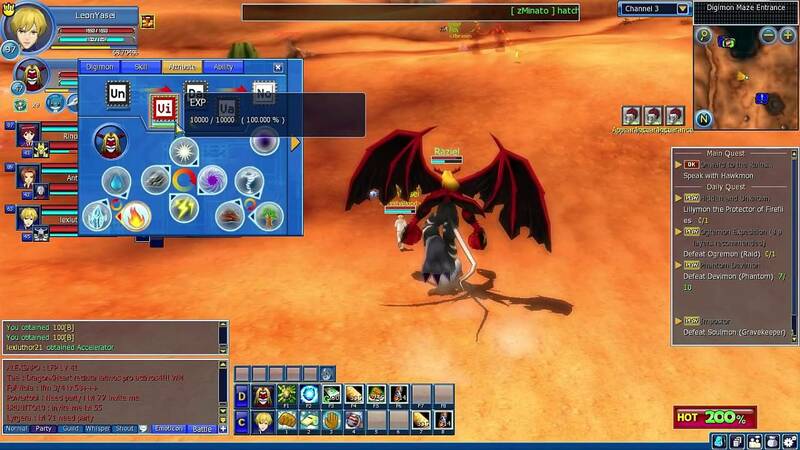 It was announced in July 2011 that Joymax, a subsidiary of WeMade Entertainment would publish the English version of the game. 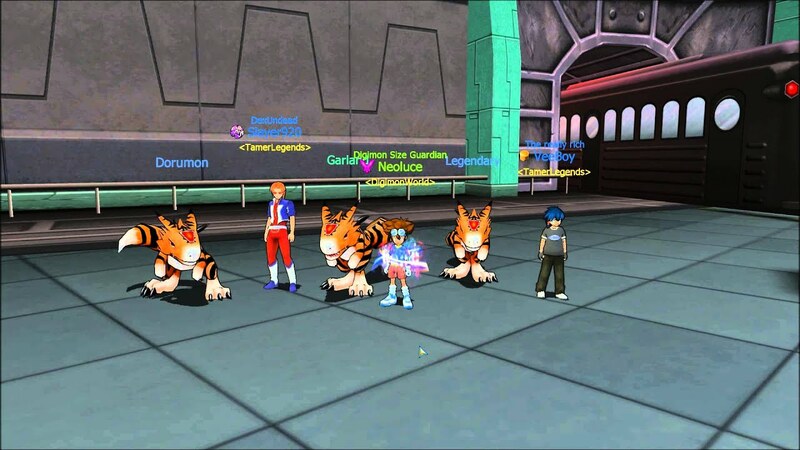 On August 30, 2011 Joymax held a pre-CBT for players, which ended on September 6, 2011. 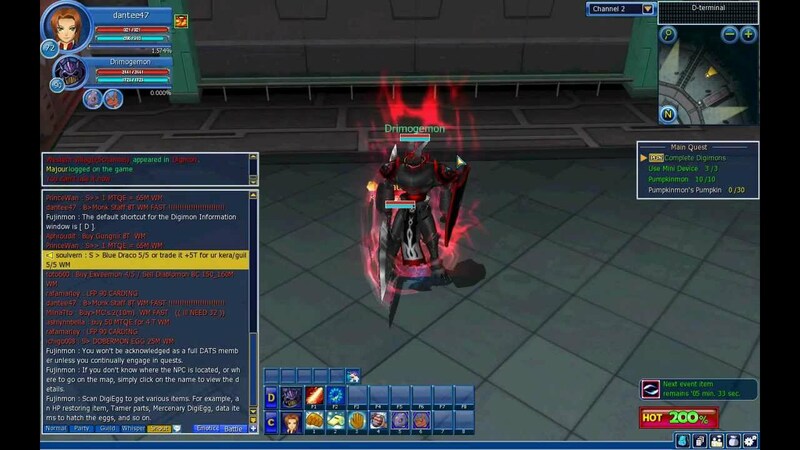 After the conclusion of the pre-CBT Joymax announced on September 22, 2011 that the OBT will held on September 27. 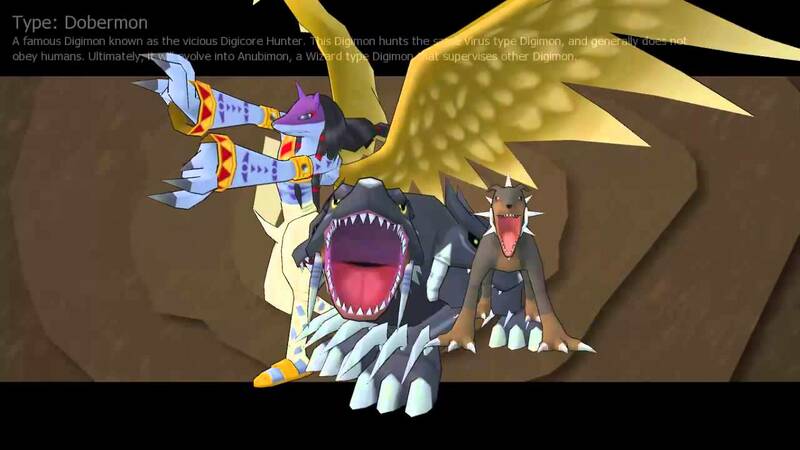 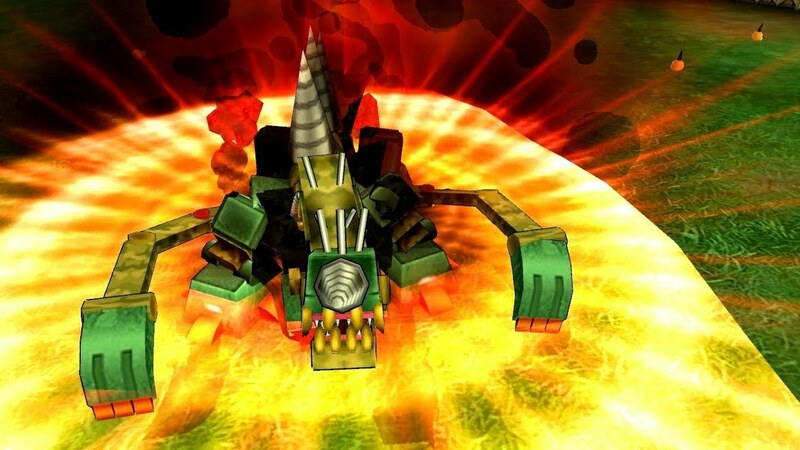 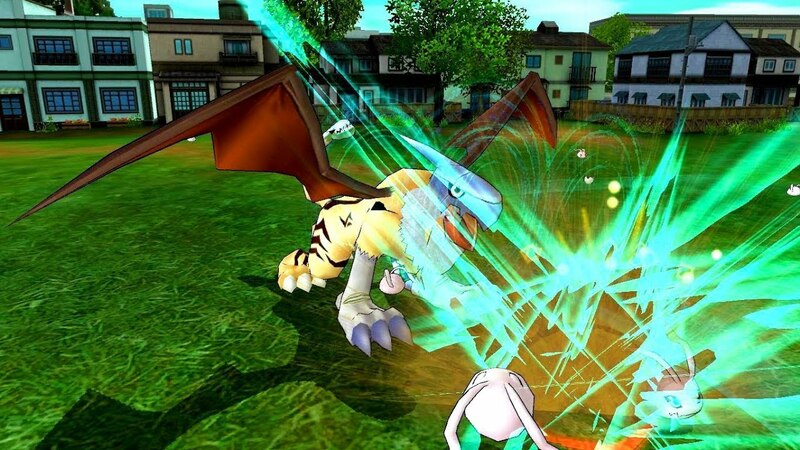 The OBT for Digimon Masters concluded on October 11, 2011 with the game going into commercial service globally on October 20, 2011, except for some countries.